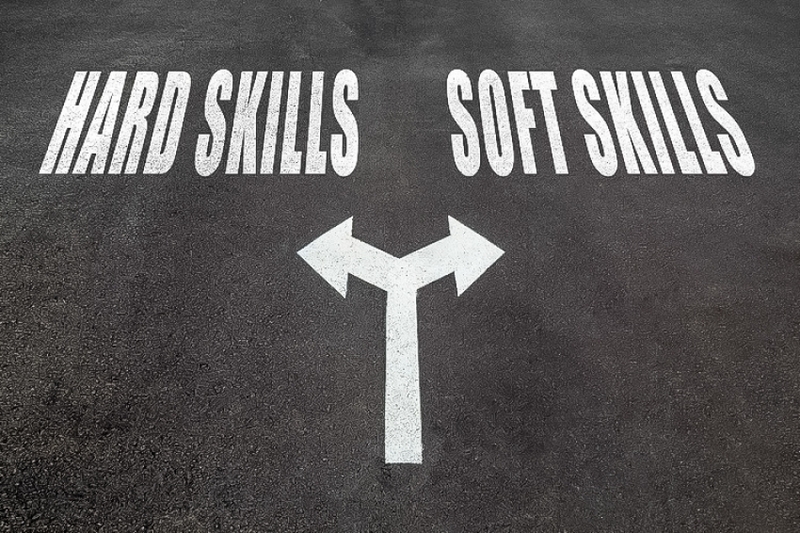 Hard Skills vs Soft Skills - What's the Difference? Workers use a variety of skills to perform their respective jobs and tasks, most of which fall under one of two categories: hard skills or soft skills. Employers often analyze these skill sets of job candidates as part of their recruitment process, and candidates who lack the necessary hard or soft skills for the job will struggle to find employment. So, today we'll take a look at hard skills vs soft skills and the differences between these types of skill sets? Hard skills are specific, teachable skills of workers that typically provide value to businesses for whom they work. Examples of hard skills include a college degree, computer typing proficiency, programming, point of sale (POS) usage and food preparation. The defining characteristic of a hard skill is that it's specific and teachable. Because of this, hard skills are often acquired, or learned, outside of the workplace. A person seeking an administrative job, for example, may take a computer typing course to better position him or herself for the workforce. In comparison, soft skills are more generalized skills that are subjective and difficult to measure. They typically consist of personality-based skills that affect a worker's ability to interact with customers, clients and coworkers. Examples of soft skills include teamwork, customer service, leadership, the ability to perform under pressure, patience, time management and problem solving. The fundamental difference between hard skill and soft skills is the way in which they are learned. Workers can easily learn hard skills by taking classes, courses of teaching themselves using various resources like the internet and a library. Even if a worker lacks the necessary hard skill for a job, his or her employer may be able to teach them. Soft skills, on the other hand, are more difficult to learn because they usually come natural to workers. 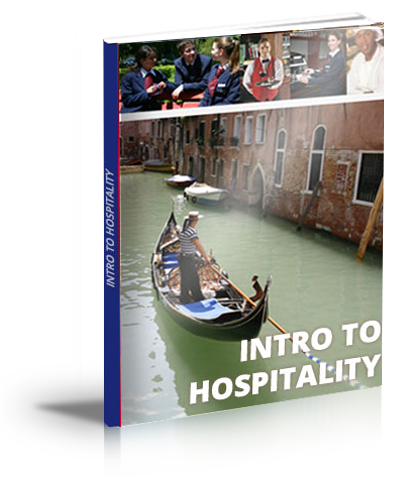 There are also good ways to learn soft skills that will help you throughout your professional career. Which Skill Set Is More Important? Both soft skills and hard skills are important in the modern-day workplace. According to a survey of more than 2,000 HR professionals, 77 percent believe that soft skills are equally as important as hard skills, and 16 percent believe they are even more important. Whether you are looking to start a new career or get promoted in your current line of work, you should continue to develop and improve your hard and soft skills. These vital skill sets can make you stand apart from other candidates, giving you greater success in your professional endeavors.